As part of Melbourne Polytechnic’s Fairfield campus, getting to class from your student accommodation Yarra House is as easy as walking out your front door. On weekends, spend a lazy afternoon at Fairfield Park Boathouse, floating down river in a vintage rowboat or feasting on sumptuous cream cakes in the Tea Gardens. Admire spectacular city views whilst hiking Yarra Bend Park’s scenic trails, get your gourmet coffee fix at Apte, a café that doubles as an art gallery, or catch a play at renovated warehouse venue The Theatre Husk. 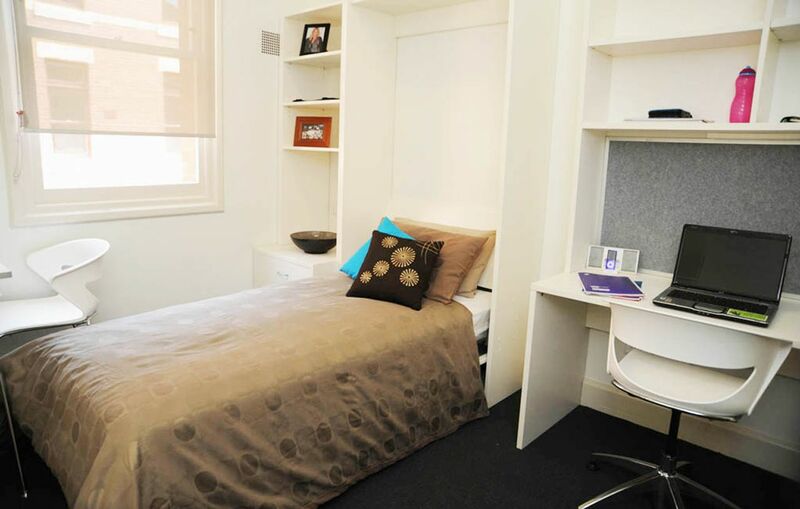 From your new home at Yarra House, you can walk to classes at Melbourne Polytechnic in a matter of minutes. When you want to explore the rest of the city, hop on the bus at one of the nearby stops, or walk 15 minutes to Dennis station, where regular trains offer a 10 minute service to the city centre. Get up early for breakfast with the koalas at Melbourne Zoo, or lose yourself amongst the sprawling fresh produce stalls of iconic Queen Victoria Market. 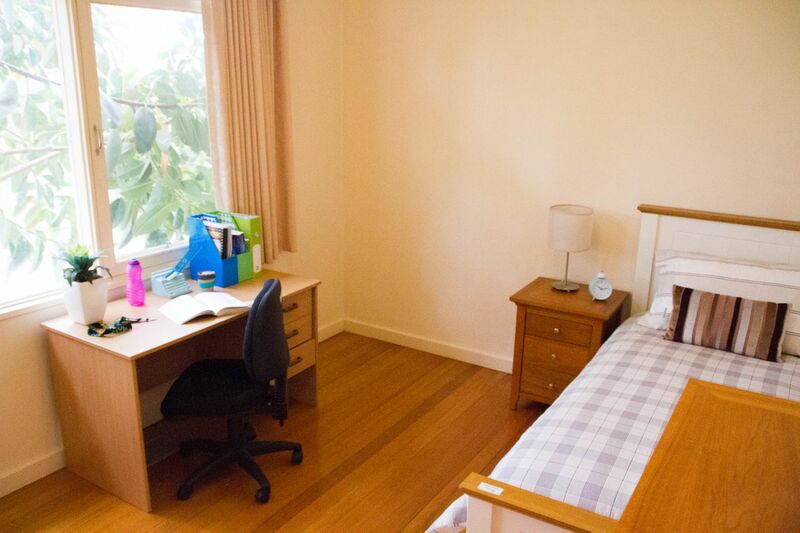 We couldn't find a room that matches your preferencesView all Shared Room in Yarra House. 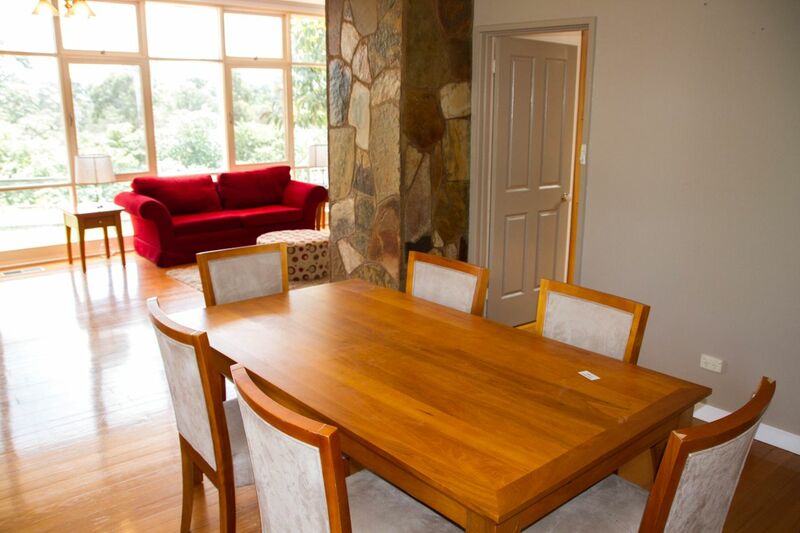 We couldn't find a room that matches your preferencesView all Private Room in Yarra House.